The Yuba-Sutter-Colusa United Way Board of Directors meet monthly, 5:00 p.m., the second Thursday of each month at Ting's Refuge. 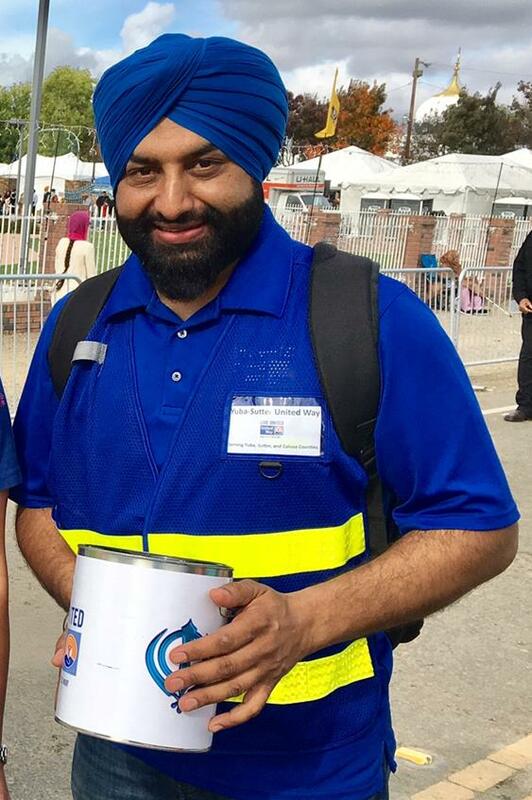 Sukh Sidhu, said his wish is to connect Yuba-Sutter United Way with the Sikh community and wants the community to learn more about the Sikhs, which he hopes will prevent any kind of discrimination issues in our area. Sukh, who lives with his wife Kay, their two daughters Ravina and Maneek, and his mother Gurdev Kaur in Yuba City, came to the area from India in 1983. He is the director of operations for Sightpath Medical as well as a part time farmer. “I find a lot of satisfaction in being a farmer, it's in our blood to be providers,” he said. Sukh volunteered for the Yuba-Sutter-Colusa United Way board so he can become more involved in the community and make a positive impact in the area improvements. Robert was raised and has been a member of the Yuba-Sutter Community since he was an elementary school student. Attending local schools, he graduated from Yuba City High School and Yuba College, and went on to complete his undergraduate work in Business Management. Robert began his career in public service at the age of 18. He is the County Administrative Officer in Yuba County. He is responsible for the day to day operations of the County, which has over twenty departments and approximately 900 employees. He reports directly to the Board of Supervisors. He has spent many years volunteering in the Yuba-Sutter community as a sports coach, President of the Yuba Sutter Youth Soccer League, little league coach, and member of Marysville Kiwanis. Robert has been a Yuba-Sutter-Colusa United Way supporter and board member for the past five years. Mary works in the accounting department for Yuba City Unified School District. She is a banking veteran, serving for almost 30 years in the Yuba-Sutter area. She also serve on the board of directors for Casa de Esperanza and volunteers for many other agencies in the Yuba-Sutter area. Mary lives in Yuba City with her husband, Tim, has a daughter, Chasity, a registered nurse in San Diego and two beautiful grandchildren. Erica is a Site Supervisor at Sutter Medical Foundation in Yuba City. She graduated from Carlsbad High School in May 2001 and immediately joined the United States Air Force. She was stationed in Tucson, Arizona and served active duty from May 2001 to September 2004 as a Weapon's Loader on the A10 Fighter Jet. During that time she did many TDY's around the world including a six-month deployment to Kirkuk, Iraq. In September of 2004, Erica transitioned to the United States Air Force Reserves at Beale AFB and began college at the University of Phoenix to pursue a degree in Business Information Systems. 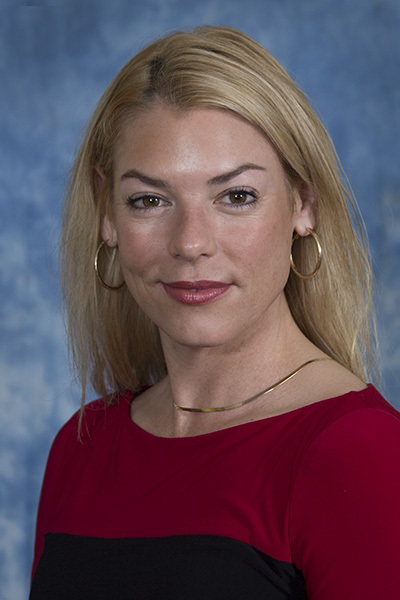 She began working for Sutter Medical Foundation in 2004. Erica has a three year old son. They enjoy spending their free time finding new adventures. Volunteering is important to Erica. "One of the things dearest to me is volunteering to help the needy and making sure my son helps too," Erica said. She spends many hours doing doing volunteer work and leading volunteer efforts in the Yuba-Sutter area including Operation Backpack and the March of Dimes Breast Cancer Awareness Walk. 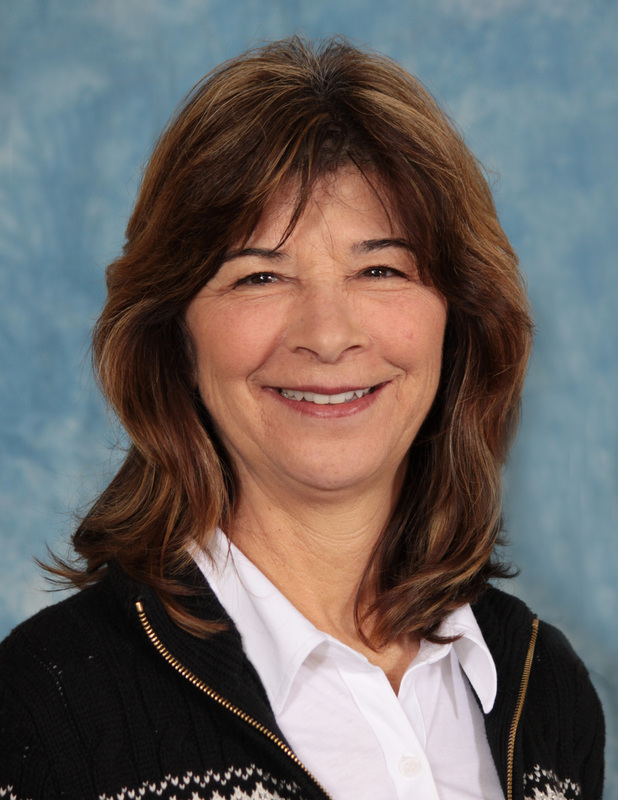 Michele brings a wealth of experience and knowledge to both the SCCFC and Yuba-Sutter-Colusa United Way. As the former Public Health Education and Promotion Coordinator for the County of Sutter, Michele was responsible for developing, representing and advocating for the community interests related to improving the health, well being and quality of life by fostering and maintaining relationships with a variety of entities on the local and state level. In addition to sitting on the Executive Committee for Yuba-Sutter-Colusa United Way, she chairs the Yuba City Parks and Recreation Commission and serves on its Foundation. She is a member of the Butte Vista School Site Council where she serves as the Secretary. Michele is also a member of Soroptimist International of Marysville-Yuba City. She is involved with many community organizations serving as a volunteer, including the local Dancing with Our Stars event.Michele is the mother of two fabulous children, Gannon and Mila. She holds a Master’s in Exercise Physiology from California State University, Chico and a Bachelors in Kinesiology from San Diego State University. Ryan J. Graham is Vice President, Equity Research at Canaccord Genuity, an investment bank with operations that span the globe. He has over twenty years of experience in the finance industry where he is responsible for publishing over seventy-five-thousand pages of award-winning sales-side literature to media outlets as diverse as CNBC, BBC, Reuters, API, and print. Ryan encourages everyone within earshot to get involved in local causes. "The best place to make positive change happen is in your own backyard," he says. 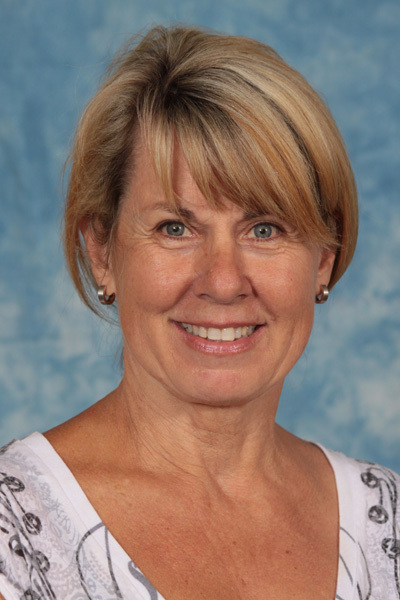 Nancy Aaberg retired from her position as the Superintendent for the Yuba City Unified School District in October of 2016. She holds a Bachelor of Arts degree in mathematics from Gettysburg College and a Masters in Education from CSU Chico, with continuing education courses that include the California Chief Business Official training. 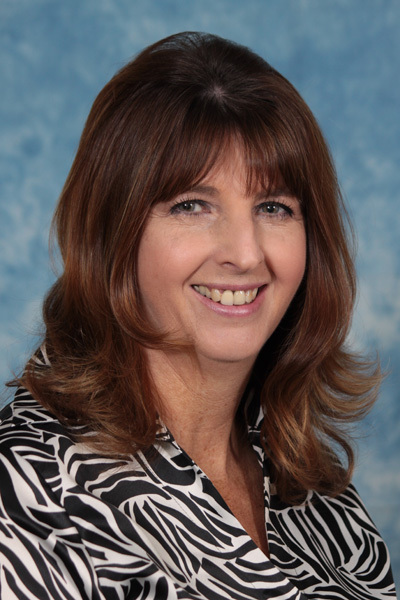 Her career experiences include over 25 years of teaching mathematics at the high school and community college levels, along with adjunct facility for CSU Chico, CSU Sacramento and Yuba College in education courses. Administrative experiences include coordinator, director, and assistant superintendent roles related specifically to curriculum, instruction, and assessment. Ms. Aaberg previously worked on the leadership team for the National Science Foundation grant to the California Department of Education known as Math Matters. In addition, she served as the Interim Director for the Northern California Mathematics Project at UC Davis. Nancy’s community and professional activities include Friday Night Live, Sutter County Children and Families Commission, United Way, Yuba City Economic Development Commission, church, Association of California School Administrators and Delta Kappa Gamma, among others. 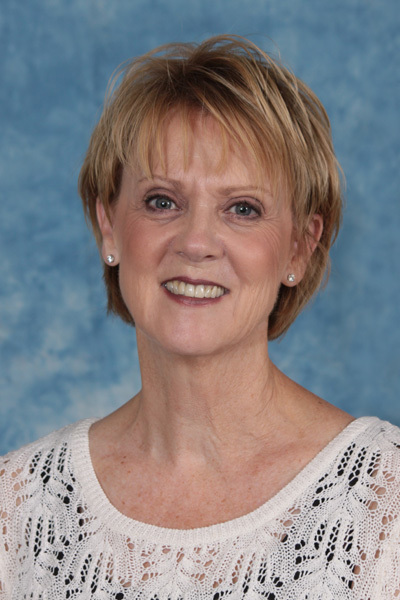 Sandi Adams is a long time Yuba-Sutter community member and is a Director with Sutter Medical Foundation. She has a MBA and manages the strategic vision of this organization locally along with the day to day opersations of SMF. She oversees 500 employees and collaborates with over 300 clinicians to provide quality care to the community. Sandi has a commitment to her community. 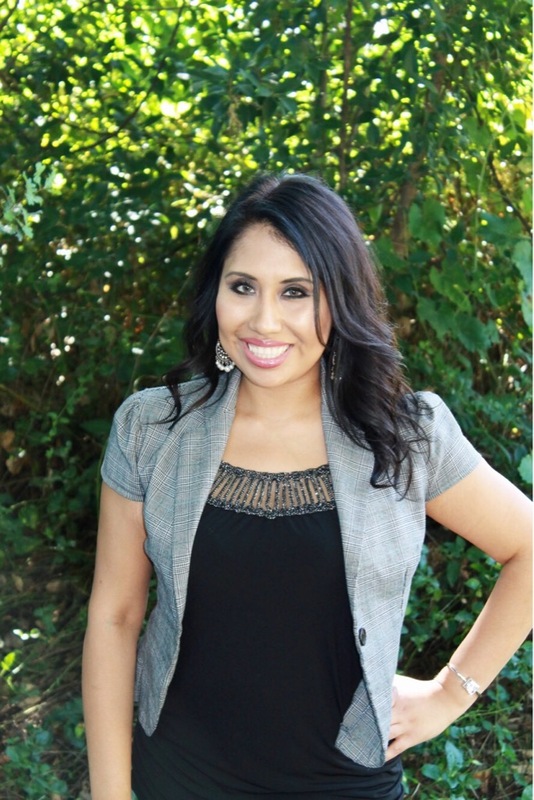 She has been a board member of the Yuba-Sutter Chamber of Commerce and has volunteered in many community events. She has been a Yuba-Sutter-Colusa United Way board member since 2018 and enjoys the engagement this allows within the community. Connie Cornelius is a retired teacher (and current substitute teacher) who keeps herself involved in the community by volunteering with numerous non-profit agencies. These agencies include the Salvation Army, Relay for Life, Shady Creek, Every 15 Minutes, Family of the Year and Sober Grads. The Yuba City resident is married to Bill Cornelius, the Sutter County Superintendent of Schools. Connie is very involved on the Yuba-Sutter-Colusa United Way's Elegant Soiree Committee and is an intergral part of the event's success. When local businessess see Connie coming, they almost always say "Yes!" I moved to this country from India in 1973 when I was 9 years old. I went through the Yuba City Unified School system and my parents were my biggest advocates for receiving higher education. The main reason my family moved from India was so that my four sisters and I could get the best education possible. I am a lifelong resident of the Yuba-Sutter area. I live with my husband Sukhdev and I have two adult children Josh and Sabina. My professional experience includes serving at every educational level; Teacher, Assistant Principal, Principal, District Superintendent and County Superintendent. I have led major efforts resulting in higher student achievement, significant improvement in teaching and increasing school status. I serve on many local and national boards, I believe in giving my time through community service to help improve the lives of all students. I have received a Bachelor of Arts degree, a Masters of Education degree in Education Leadership, and a Doctorate of Education from California State University, Sacramento. My core beliefs are that everyone deserves the opportunity to get the best education possible; a good education opens many doors. I have been in the education field for 28 years and, to this day, what makes me happy is when I am able to make a significant difference in a student’s life. 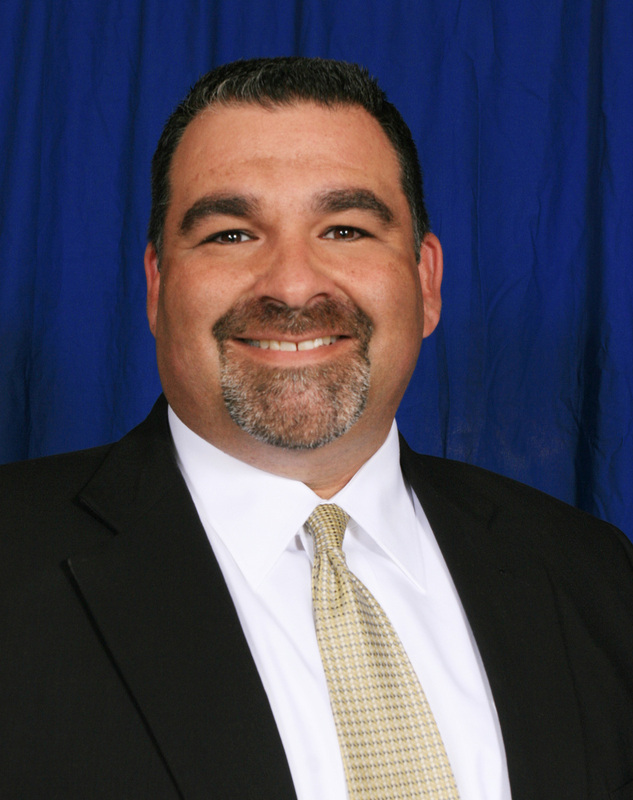 Chris Gill joined the Yuba-Sutter-Colusa United Way Board of Directors in August of 2014. He is the owner of the Yuba-Sutter Training Zone in Marysville. Scotia Holmes has dedicated her career to education, ensuring that students have access to the very best regional academic programs. She began her career as a bilingual teacher, later became Assistant Principal, and then a Principal, all at the elementary level. 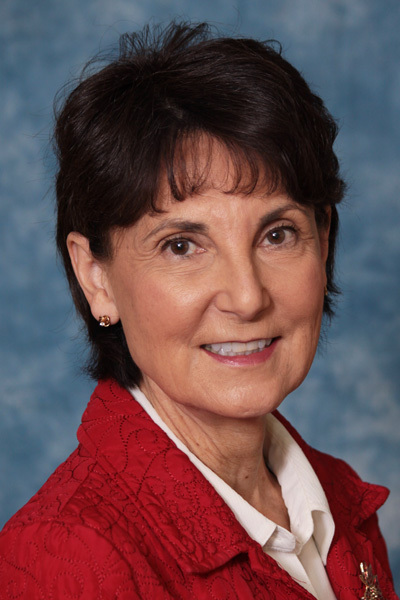 In 2015 she retired from her position as Yuba County Superintendent of Schools. Scotia has a very special place in her heart for children with special needs. Perhaps this comes from her mother who taught special education classes for 35 years! Scotia has been an avid supporter of United Way for most of her career and that continues now that she is retired. She joined the Board of Yuba-Sutter-Colusa United Way in January 2011. Favorite pastimes and hobbies include hiking (easy trails only), snorkeling, traveling and reading. In recent years she has enjoyed the sights on land and water while visiting the Great Barrier Reef in Australia, the Costa Rican Jungle and the Galapagos Islands with Don Blackard, her favorite traveling companion. Sue Hudspeth, a Yuba-Sutter-Colusa United Way Board member for more than thirteen years, is one of those natives who moved away and then returned. During her time with Yuba-Sutter-Colusa United Way she has held numerous positions including Campaign Co-Chair, Board Secretary, Board Vice-President, Board President, Board Immediate Past President, Tri-Chair Allocations Committee, Elegant Soiree Co-chair and Chair plus she’s participated on all fundraising event committees. 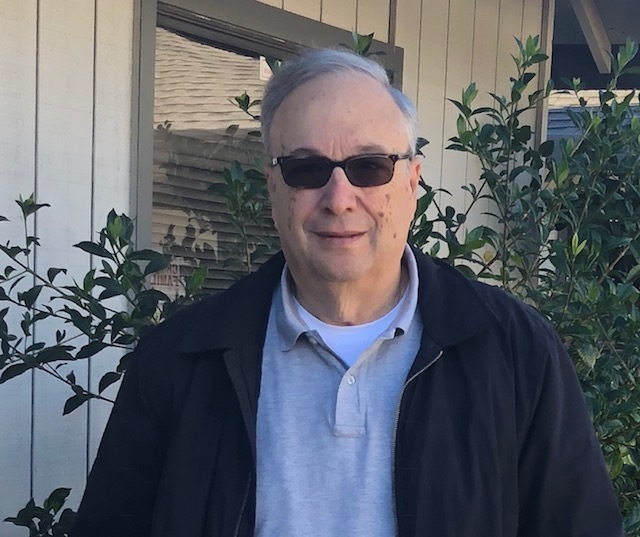 Tony has served on served on the board of directors of The Acting Compay, the Community Memorial Museum Commission, the Yuba City Senior Commission and Congregation Beth Shalom. He has served on the Sutter County Grand Jury . Other organizations Tony has volunteered for include: SPAA fundraising committees; St. Andrew Presbyterian Church Christmas Breakfasts; Sons in Retirement Golf Committee. Tony joined the Yuba-Sutter-Colusa United Way board in September 2017. 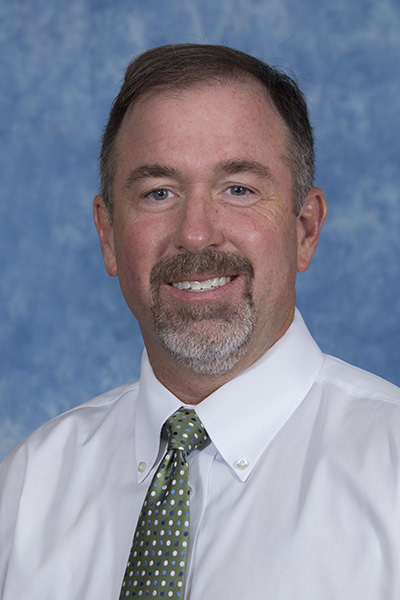 Ben Moss brings 17 years of educational practice and leadership to his current position as Principal of Barry Elementary School in the Yuba City Unified School District, previously Superintendent of Meridian. He holds degrees in Business Management from Park University and Educational Administration from CSU Sacramento. His career experiences includes years in the grocery industry and service in the USAF. Ben is the recipient of the National Association of School Resource Officers’ Safe School Leadership Award, School Safety Advocacy Council’s Individual School Safety Award and the California School Resource Officers Association Administrator of the Year. Ben’s community and professional activities include the local chapter presidency of the Association of California School Administrators, serves on the board of the Iles Academy of Golf for Kids, and the National School Resource Officers Association, among others. Mr. Moss is also the proud parent of his four children: Logan, Tiffany, Craig and Kyndal. Sara has been working in education since 1999. She began her career as an English teacher at Yuba City High School and then moved into administration. She was a vice principal for five years and is now in her 7th year as principal, spending six years at King Avenue Elementary School and currently as principal at Lincrest Elementary School. Her husband, Lee McPeak, is a local principal as well. They have five children, ranging in age from eight through sixteen, all attending Yuba City schools. Their children keep them busy as they are involved in the Yuba City Youth Ballet Company, high school sports and various other activities. Eric Pomeroy joined the Yuba-Sutter-Colusa United Way Board of Directors in June, 2016. He is Program Coordinator at Sutter County Schools. Satwant was born and raised in Yuba City and has been a part of the Yuba-Sutter community most of his life, having briefly lived in both the Sacramento and Fresno areas. 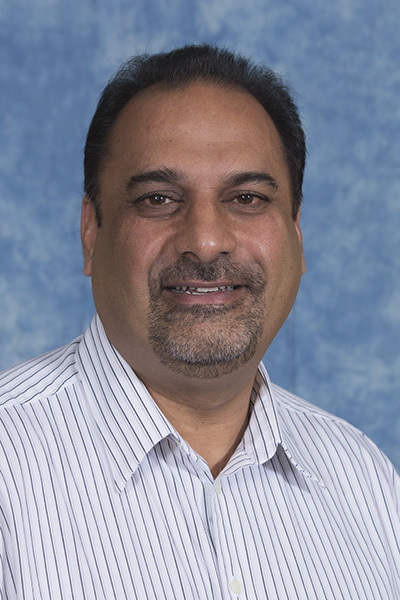 Satwant attended local elementary schools, he graduated from Yuba City High School and Yuba College and went on to receive his Bachelor’s Degree in Business Administration from California State University Sacramento. Over the past 22 years he has held positions in the fields of finance and administration in local government entities including Counties, Cities and Special Districts. Satwant served on the Yuba City Planning Commission for 8 years and was Chairperson of the Commission in 2007. He also served on the Sutter County Housing Authority Board of Directors for 10 years and was Chairperson for several terms. 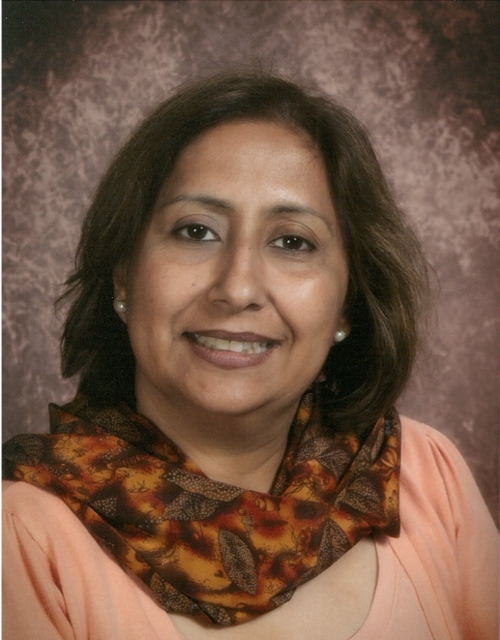 Satwant has been married for over 25 years and has three children all enrolled in the local school district. 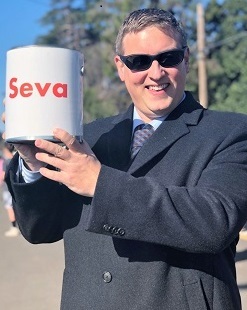 Satwant says, “I think the Yuba-Sutter-Colusa United Way is an organization that gets things done in their efforts to serve the local community, just look at the great turn out for the food drive, it was phenemenol, I was very impressed."